We were wondering when DxOMark, an image-quality rating site, would publish its verdict on the Huawei Mate 20 Pro. After all, it has already reviewed the flagship device’s competitors. Today, we finally got what we were waiting for — DxOMark has posted the result for the smartphone Huawei launched globally in October 2018 and in the Philippines in November. 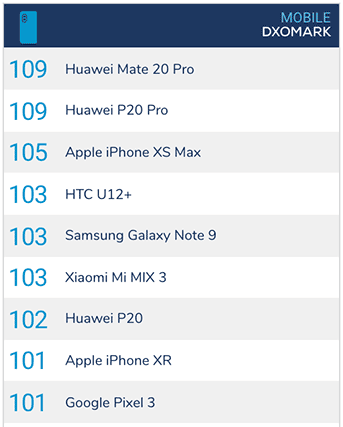 The Mate 20 Pro notched a total score of 109, putting it firmly in the league of the Huawei P20 Pro, which also has a rating of 109. The latter has been the lone top-ranked camera phone since its unveiling in March 2018. Until today, that is. The Huawei Mate 20 Pro did superbly well in exposure, color, auto-focus, and flash in the photo test and in exposure, color, auto-focus, and stabilization in the video review. Take note that its super-wide-angle lens — which replaced the monochrome sensor in the P20 Pro — wasn’t even considered in the testing. 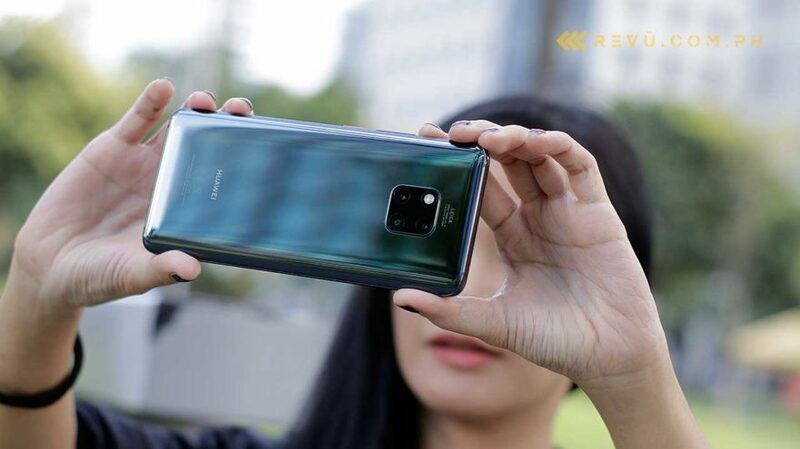 The two top-ranked Huawei phones are followed by the Apple iPhone XS Max in second place; the HTC U12+, Samsung Galaxy Note 9, and Xiaomi Mi MIX 3 in third; the Huawei P20 in fourth; and the Apple iPhone XR and Google Pixel 3 in fifth place. Of course, DxOMark’s ranking is not the be-all and end-all of camera reviews, but it still serves as a good guide for people who have photography as No. 1 priority when buying a smartphone.